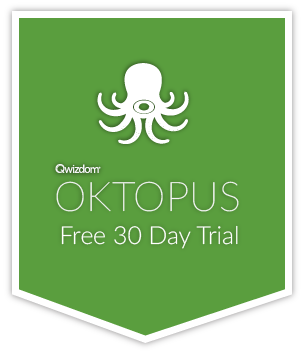 We have released a new bug-fix release of OKTOPUS. This update resolves two issues which affects our “OKTOPUS with Connect” version. Bug Fix – Fixed crash when choosing a local class in presentation setup. Bug Fix (Oktopus Suite) – Fixed crash when starting Content Manager on Windows 10 with latest version of Flash player.